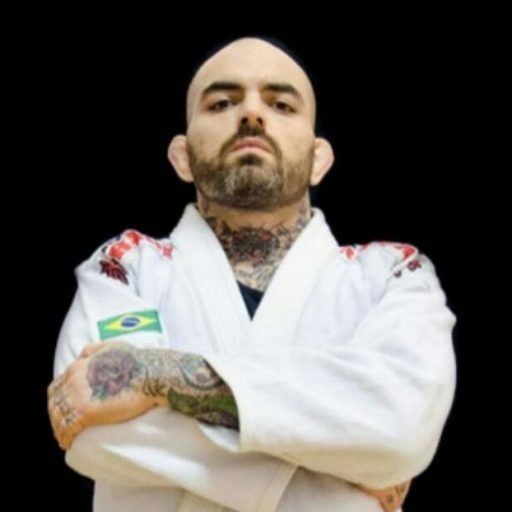 After 19 years of training Brazilian Jiu Jitsu, Prof. Leonardo Darrigo has been devoted in recent years to spread the method developed by his master, Rocian Gracie Jr., for believing in the effectiveness and need to re-promote Brazilian Jiu Jitsu not only as a sport, but as a complete martial art and effective self defense. In 2004, Prof. Leo Darrigo opened his own academy in Sao Paulo, which is called Enigma Jiu Jitsu. Since then, he has been responsible for the formation of 8 Black Belts and numerous Brown, Purple and Blue Belts. In addition to the years of participation and teaching of Brazilian Jiu Jitsu, Prof. Leo Darrigo has in its curriculum a considerable number of courses and seminars with historical masters such as Rickson Gracie, Marco Barbosa, Otavio Peixotinho and other great names in the “gentle art”. © 2017 Angels Boxing Club. All rights reserved.